Looking for somewhere to grab a bite to eat? Need a great spot to quench your thirst? Look no further! Ayrsley, located in Southwest Charlotte, has you covered with 12 different bars and restaurants. You're sure to find something here! Piedmont Social House is in the center of it all. 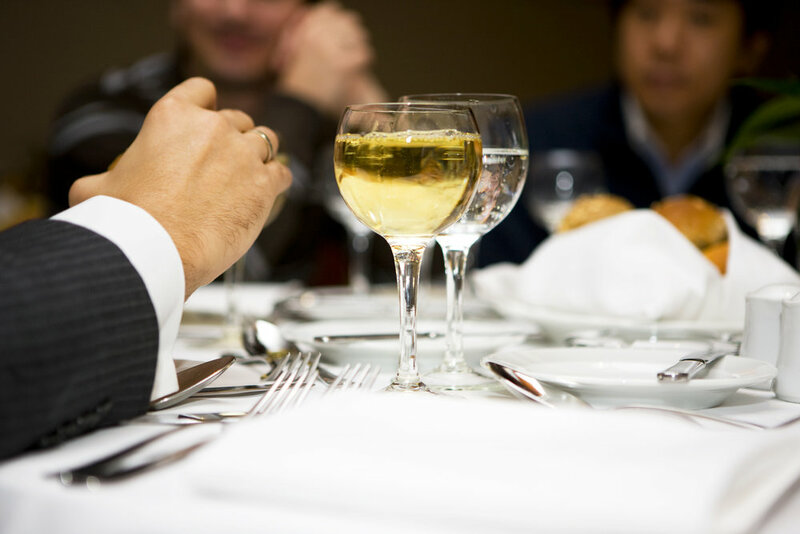 Join us for drinks after work or book an event with friends, family or coworkers. Our expansive menu features Bam Bam BBQ pizza, Fried Green 'Maters and other North Carolina Favorites, and our daily drink specials are sure to hit the spot! Southwest Charlotte’s location for a fresh and innovative dining experience offering upscale food, intriguing beverage choices and personalized service in an atmosphere reminiscent of one of New York City’s finest gastro-pubs. Rooney's Market and Deli is a brilliant blend of bodega, deli, coffee shop and hangout. An awesome craft beer and extensive wine selection doesn't hurt either! Breakfast and lunch available daily. Delicious grab & go items available all day. Whether you’re a wing lover or not, you’ll love Wild Wing. Because at Wild Wing Cafe, we dedicate ourselves to quality. You won’t find a lot of pre-packaged processed food around here. We hand patty our own burgers from fresh Grade A lean ground beef. Our chicken fingers are fresh tenderloins, dipped in our homemade batter and fried to order. Our onion rings are hand cut and dipped in a mildly spicy beer batter. With the quality of our food, our friendly atmosphere and prices, and showcasing mayor sports events, Salsa’s has become a favorite spot in Charlotte. Come join us for a night full of fun and amazing food. We also have outdoor patio seating with a welcoming atmosphere, as well as a full service bar including: frozen or on-the-rocks Margaritas, ice-cold beers, Tequila shots and amazing cocktails. Clean Eatz's mission is to: Provide a positive environment that is welcoming, friendly, comfortable, non-judgmental, and motivating to everyone. Empower our customers through fitness, nutrition, and lifestyle choices. Be an example to our customers of living a healthier lifestyle by making fitness and nutrition choices that make a positive impact in our lives. Provide accountability and support for each one of our customers to reach their individual goals. Portofino’s restaurant is staffed by friends and family, many of whom are originally from Italy. We start with authentic Italian recipes and make them our own by working with what is fresh seasonally in our area, using local items when possible. The food has to be delicious, so we use only the finest ingredients in our cuisine. We have a passion for wine and for food, as well as an enjoyable experience in our restaurants. We pride ourselves on excellent guest service in our dining room and great food in our kitchen. It is our firm belief that farm fresh ingredients are better in quality and truly enhance the food we serve. We are a family owned and operated restaurant with Chef Greg Collier preparing the highest quality ingredients for Manager, Subrina Collier to serve our patrons in the dining area. Serving fresh Vietnamese cuisine in a relaxing atmosphere. Come experience the thrill of exotic Indian cooking, home of Traditional North Indian Dinning. Saffron’s talented chefs will amaze you with their culinary expertise as they prepare your food from our extensive entree menu. All entrees comes with Basmati Rice. Complement your dinner with Indian Beers such as Maharaja, Taj Mahal, Kinffisher and Flying Horse. At Mai we are focused on providing high-quality food, service and customer satisfaction – we will do everything we can to meet your expectations. With a variety of food items to choose from, we’re sure you’ll be happy dine-in or take-out with us. 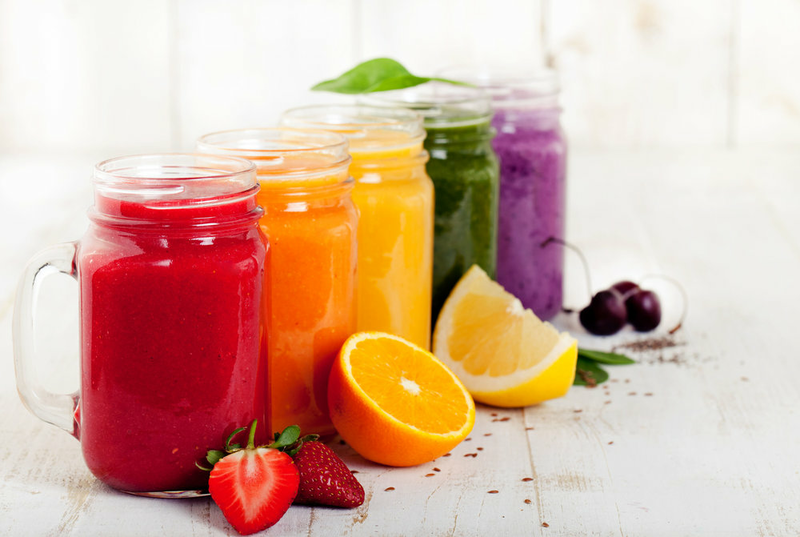 Smoothie Remedy CaFe’s mission is to provide customers with an expansive number of quality and freshly made juices and smoothies that are affordable and healthy.We serve fresh organic smoothies (hot and cold), cold pressed juices, herbal teas, wellness shots boosting your immune system, and raw desserts that are made daily.